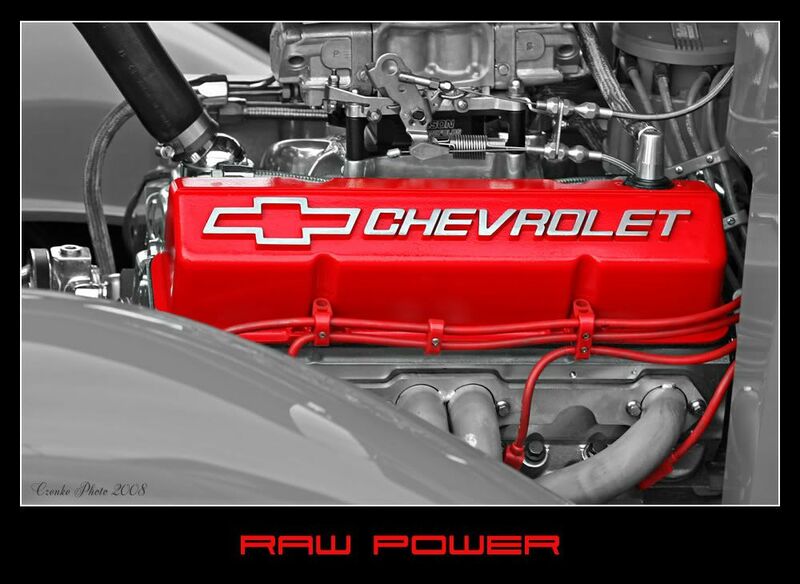 Well, Mostly B&W, Selective coloring, Hope you like it, It's a Hot-Rod engine. anyway!! i love the selective colouring look!! lovely contrast. now if it was a pair of red shoes i would be really excited!! i suspect the men on the forum will be going "ooh and ahh"
Well done John, power indeed.